While the Democrats regained control of the House and the Republicans kept control of the Senate it was a hotly contested mixed bag result for the midterms but - there was one clear gain in the voting and it was GREEN! - some claimed marijuana was the clear winner in the ‘marijuana midterm elections 2018’. A national Gallup survey in October found that 66 percent of Americans support legalizing marijuana, including a clear majority of Republicans. This pol indicated that two thirds of Americans want marijuana legalized and it set the scene for the midterm voting. What is the Current Picture for Legalization Now? What Are the Likely Legal Changes to Come after the 2018 Mid-terms? 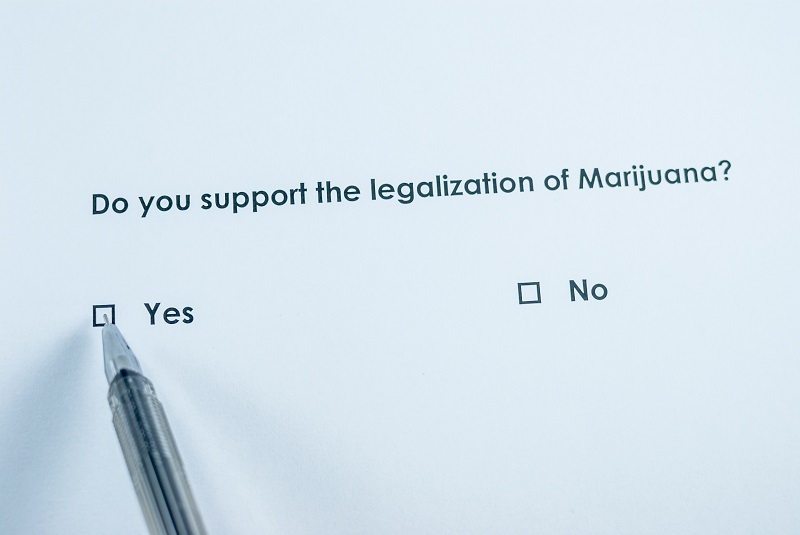 The main states to vote on marijuana legalization reform in the midterms were Michigan, North Dakota, Utah and Missouri. Michigan voters approved the legalization of recreational use of marijuana in their state with 56% in favor and 44% against. They are the first mid-west state to legalize cannabis use and the 10th state to legalize recreational use. If you live in Michigan, this is great news! Marijuana regulation in Michigan will be similar to alcohol and tobacco. If you are under 21 it will be illegal to purchase marijuana or to use it. 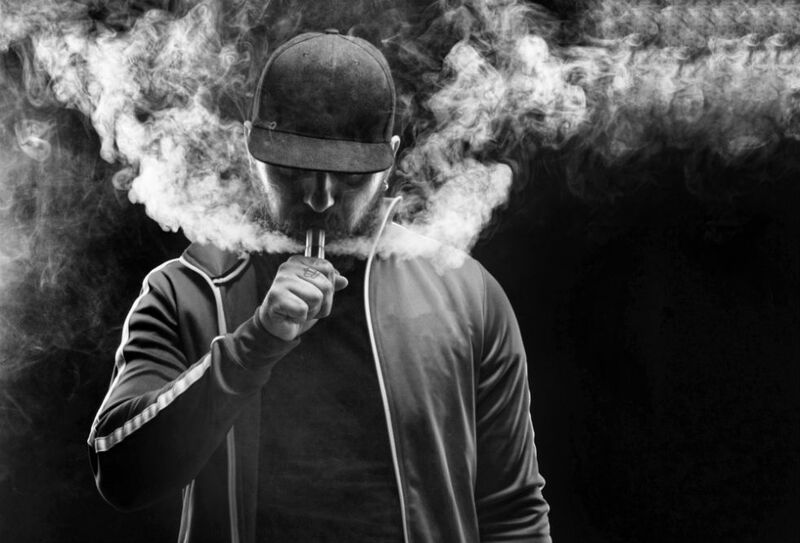 If you own a business or rental property, you can decide if people can light up in your business or property, same as tobacco. 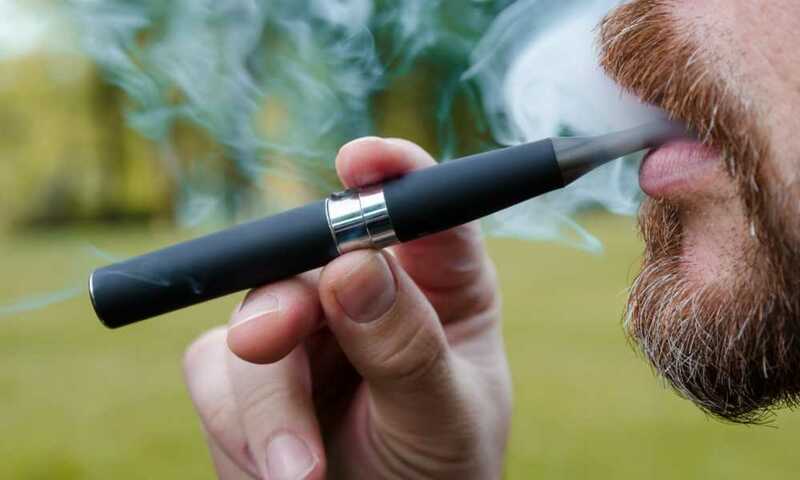 Smoking in public or in public places will be illegal. Local government municipalities will be able to decide if they want dispensaries in their district and the number allowed. If you have been arrested for possession in the past, unfortunately this legal status change will not give you an automatic pardon for previously breaking the law before this change. So, if you are over 21 you can have in your possession up to 2.5 ounces of marijuana or 15 grams of marijuana concentrate. Michigan residents can now grow up to 12 marijuana plants. They can store up to 10 ounces of marijuana from the plants they grow in their home, provided it’s kept locked up securely. The state of Michigan will levy a 10 percent excise tax on Marijuana sales in the state which is a win/win for the government and a small additional charge I am sure locals will not mind for the privilege of being able to grow their own and use marijuana safely and legally under the new state law. In 2016 North Dakota approved medical marijuana use in a ballot by a strong win with 64% in favor with 36% against. This seemed to set the scene for a real chance to legalize recreational use and the vote was attached to the midterms. The proposed bill would have seen a limited legal amount of possession and cultivation with legal production and sales. 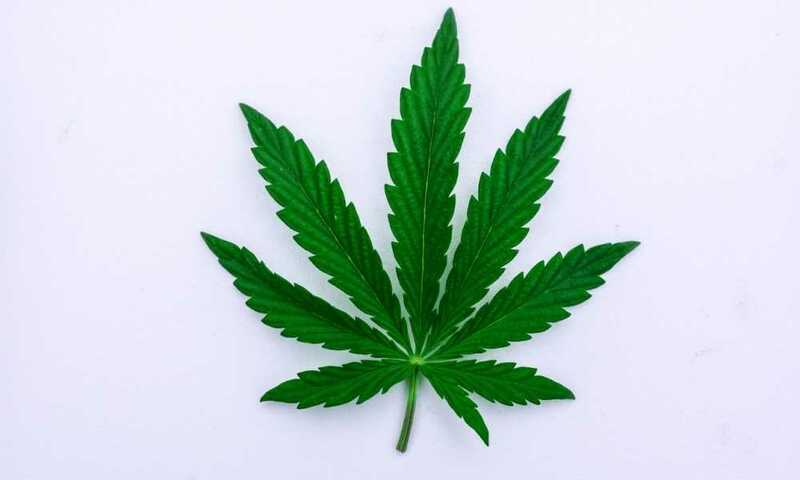 There was also a proposed automatic mechanism to expunge convictions for marijuana offences. A weakness in the bill presented to voters was the lack of an outline for proposed rules and regulations. The bill to legalize recreational use in North Dakota failed, being voted down 41% in favor with 59% against. Marijuana lobby groups and legislators in favor of legalization should review where the attempt to pass the bill failed, in preparation to present it again for a new vote - so it appears to be only a matter of time before North Dakota does legalize regulated recreational possession and use. In Utah marijuana is restricted to medical use and you’ll need a doctor’s prescription if you want to buy it. 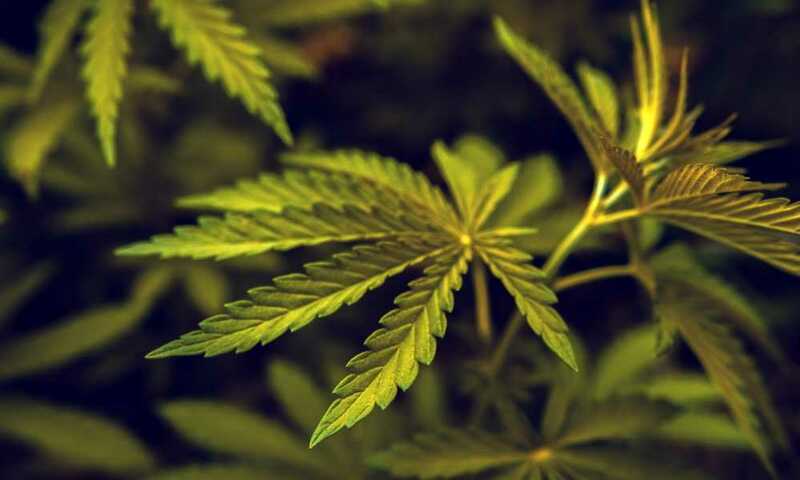 The state will issue medical marijuana cards for people with certain qualifying conditions and doctors will only be able to prescribe marijuana from a restricted list of conditions. You will also only be able to buy two ounces of unprocessed weed within a two-week period. A further restriction on medical use prohibits smoking marijuana so don’t get excited about the idea of being able to roll a joint if you qualify for the card. 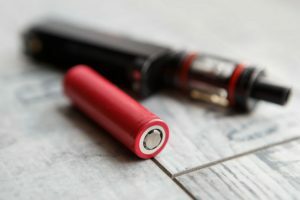 The new legislation only allows vaping and edibles, but we think vaping is the way to go anyway. The state will have officially licensed marijuana growers and dispensaries. A broader offering of initiatives to voters in Missouri only passed that which allows marijuana to be medically available in the state. Even though use is limited to medical conditions, this is a good start. Residents will now be able to buy marijuana from a registered dispensary with a state-issued ID card and for this they require a prescription from their doctor. 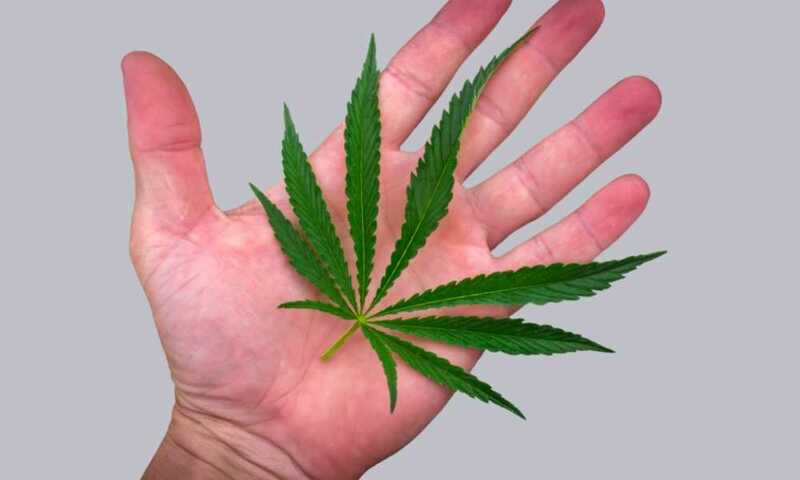 Where Missouri does it better than Utah is in allowing doctors the full power of decision making to prescribe marijuana for any disorder they feel it will be useful for, so there is no state prescribed ailment list restriction. Purchases are limited to 4 ounces in a month and regulators will set up licensing for state-approved dispensaries and growers. Medical use marijuana in Missouri will be taxed at 4% with the taxation revenue earmarked in the new legislation for military veterans’ needs, which we think is a fantastic initiative for the tax funds raised. With the PTSD epidemic among many returned veterans being an acknowledged crisis by the government, this initiative comes full circle with cannabis playing an important part in bringing much needed relief over many war zone experience veterans suffering from PTSD. Legally available marijuana for recreational use can now be bought and used legally, according to the laws specific to each state, in the following (10) states: Alaska, California, Colorado, Maine, Massachusetts, Michigan, Nevada, Oregon, Vermont, Washington, and also Washington DC. 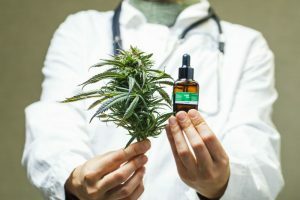 The availability of cannabis products for medical use such as CBD oil and Marijuana is a little more complex with a wide variation of limitations between states that have allowed medical use of one or both forms used for medical purposes. Twenty one (21) states allow some form of restricted medical use of marijuana, and this includes CBD oil. Fourteen (14) states only allow CBD oil usage with low or no THC content. 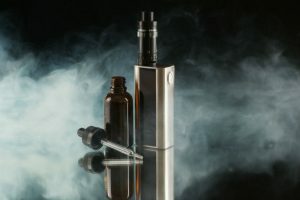 Three states (3) prohibit any use of marijuana or CBD oil. Many of the states abstaining from allowing medical marijuana do allow CBD oil to be legally purchased. CBD oil is derived from cannabis and contains almost no THC (Tetrahydrocannabinol) which is the psychoactive component found in cannabis. States have different allowable THC thresholds of CBD oil, commonly 5%, 3% or less. These low amounts have no discernible psychoactive effect. In Illinois, J.B. Pritzker (D) won the governor's race after making marijuana legalization a centerpiece of his campaign. "We can begin by immediately removing one area of racial injustice in our criminal justice system," he said during his primary night victory speech earlier this year. "Let's legalize, tax and regulate marijuana." Michigan voters who supported the state's marijuana legalization measure have incoming governor, Gretchen Whitmer (D), who supported the initiative. She sees cannabis as an “exit drug” than can help ween people of Opioid addiction. In New Mexico, Michelle Lujan Grisham (D), said legalizing marijuana will bring “hundreds of millions of dollars to New Mexico’s economy." In New York, reelected Gov Andrew Cuomo (D) previously expressed opposition to legalization, but he has more recently empaneled a working group to draft legislation to end cannabis prohibition that the legislature can consider in 2019. It is clear that legislators are hearing the will of the people on the cannabis/marijuana issue while being very aware that state control and regulation will mean a boon in tax revenues for stretched state budgets. The awareness of a win:win outcome with legalization is eroding the entrenched propaganda messages of the past and the country is moving inexorably towards complete legalization for medical use, with more states considering controlled legalization for recreational in the future. I’ve read your article. Good stuff here. Didn’t realize the major changes for MJ with the midterms. Definitely worth bookmarking your site for revisiting. I wonder how much effort you put in to create such a great informative web site.